Lucy is a freelance actress and illustrator. 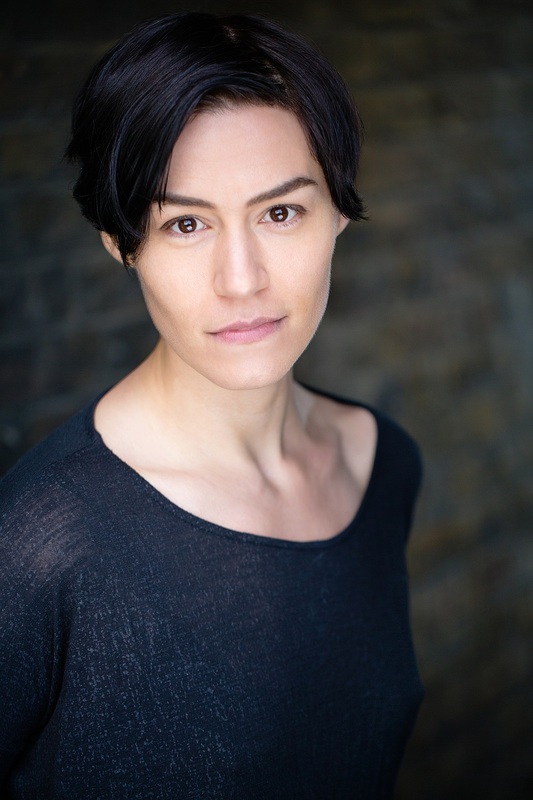 Recent credits include: A Third (world premiere, Finborough Theatre) Crystal Springs (Park Theatre) , Chicken Shop (Park Theatre London Production of the Year 2014, West End Frame), Mr Happiness & The Water Engine (Old Vic Tunnels), Money Vs Happiness (Nu:write Festival Zagreb, Battersea Arts Centre), Laundry (Waterloo East Theatre), Colin Hoult’s Real Horror Show (Leicester Square Theatre), and Blind Eye the campaign for Woman’s Aid. The State Vs John Hayes is Lucy’s debut piece of writing for theatre. Consulting real life case histories and crime regarding the seductive psychopath: what makes them tick and what makes them so attractive? Also the idea that, if you tell the lie enough, you may begin to believe it yourself…. The original story was created with the guidance of director Richard J Warren, therapist and Olivier nominated director Sonia Fraser, and novelist and sister Rebecca Hunt (Mr Chartwell/ Everland). Also the variety of psychotherapists and criminologists invited to early performances to give a professional diagnosis of the character. Her second play, The Stooge, debuted at the Tristan Bates in 2014. It tells the story the remaining half of a double act after his partner chokes on a ping pong ball. It is to be the first of a series of plays set in the darkly comic Boon Dog Circus. class="post-template-default single single-post postid-7328 single-format-standard samba_theme samba_left_nav samba_left_align samba_responsive tribe-no-js tribe-bar-is-disabled wpb-js-composer js-comp-ver-4.11.2.1 vc_responsive"